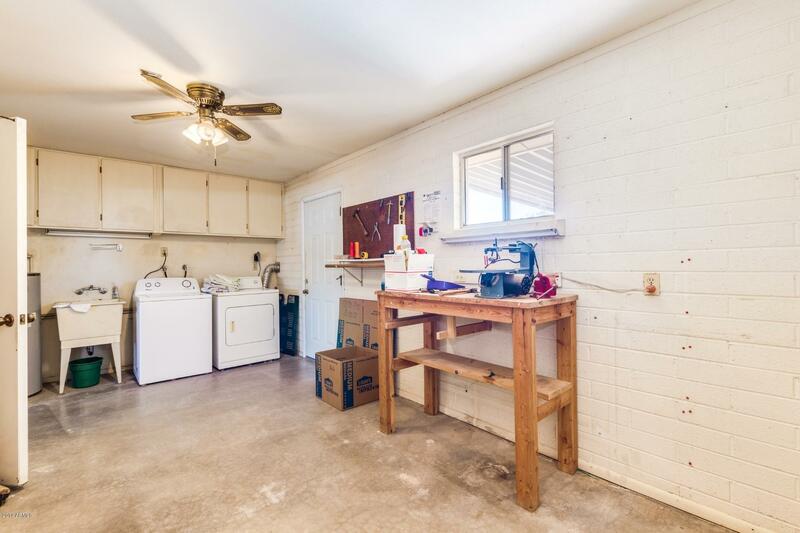 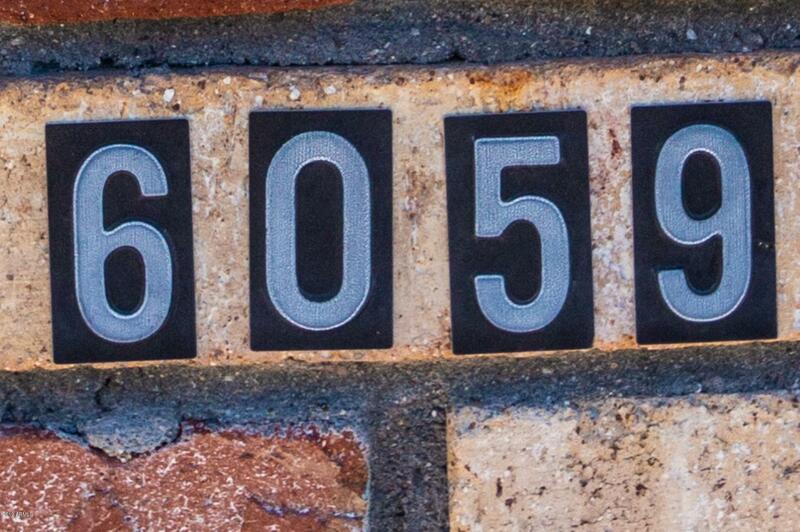 Don't miss this 2 bedroom, 2 bathroom home WITH 2 CAR Garage! 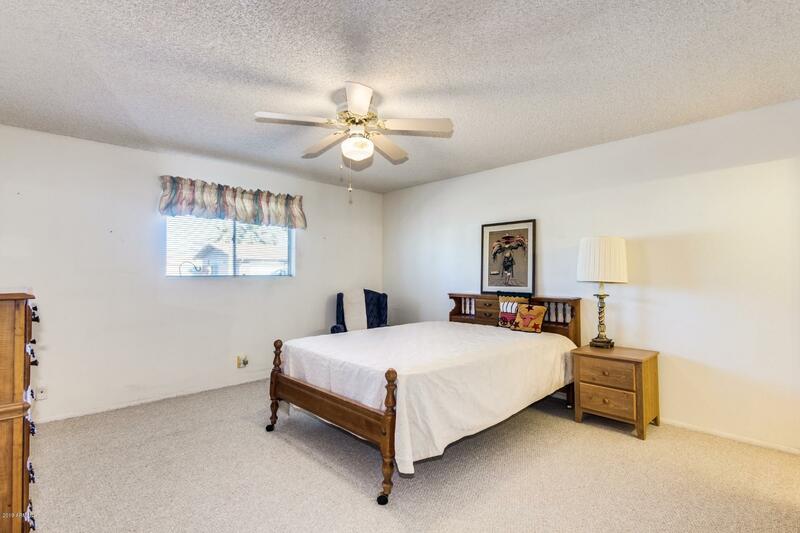 Located in the desirable Dreamland Villa community, this home has NEW carpet, a NEWER AC and a NEWER Roof! 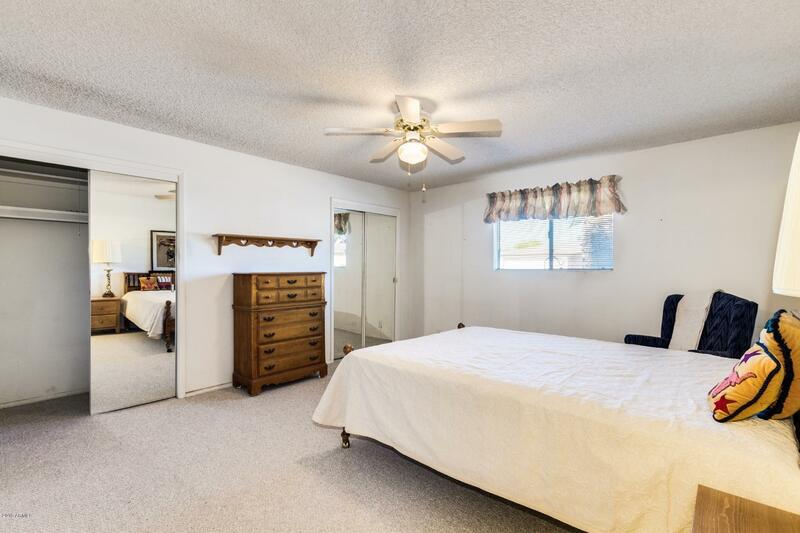 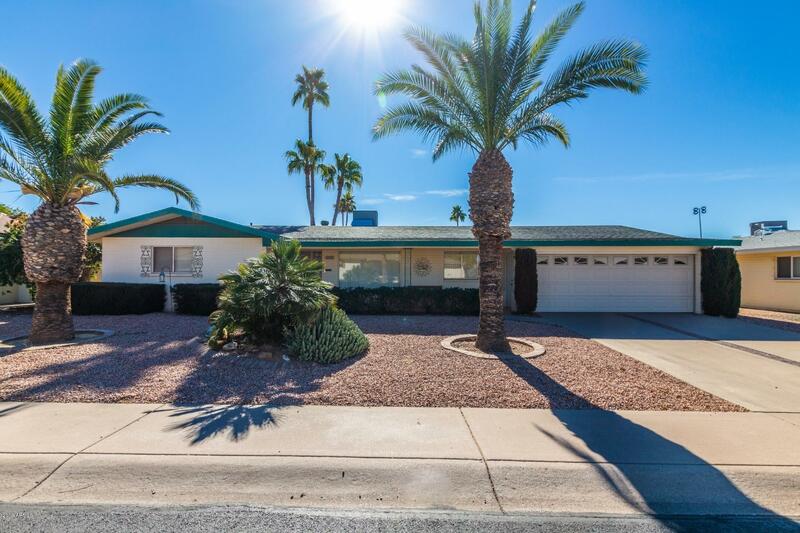 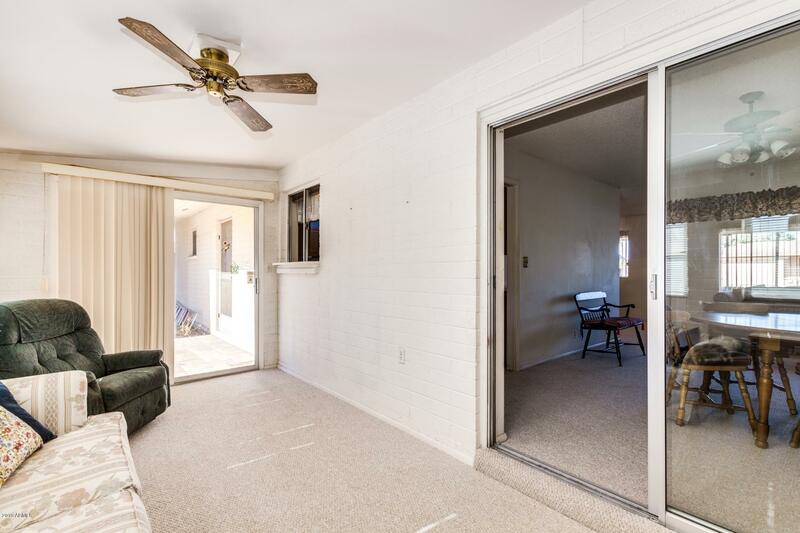 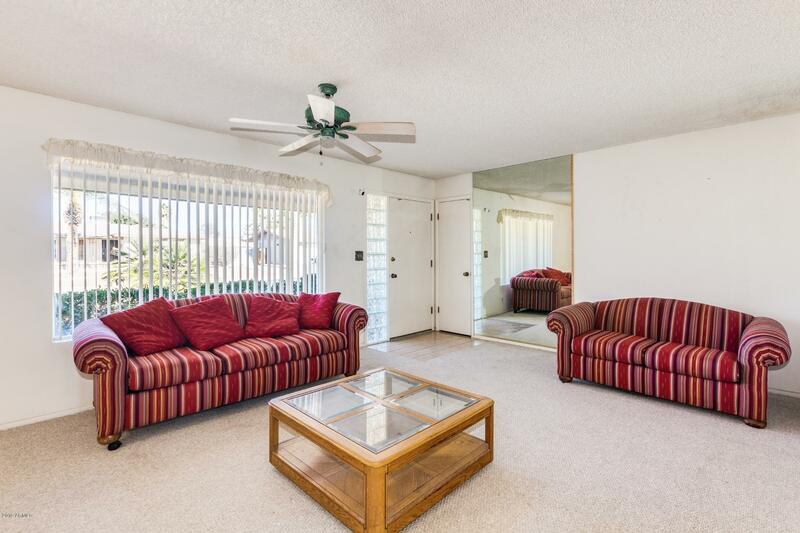 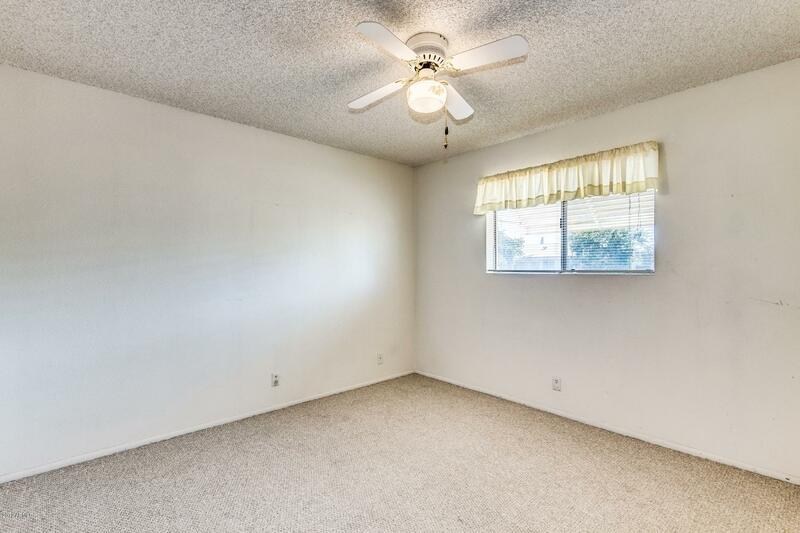 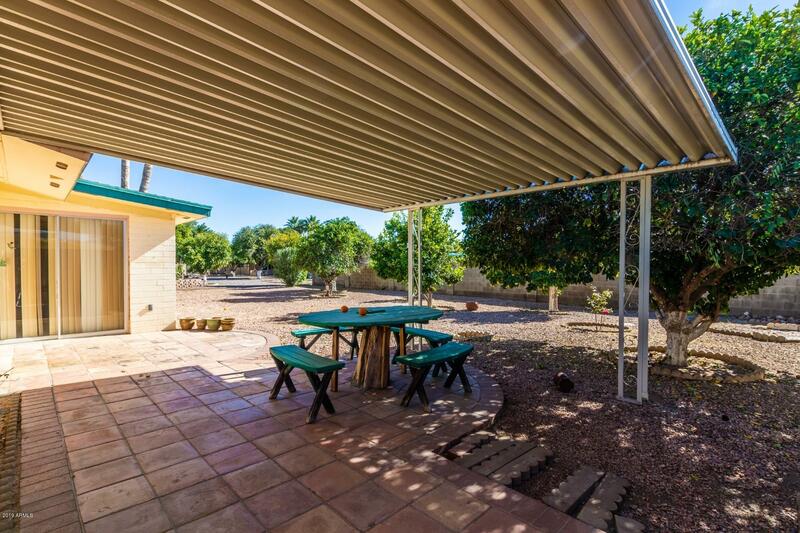 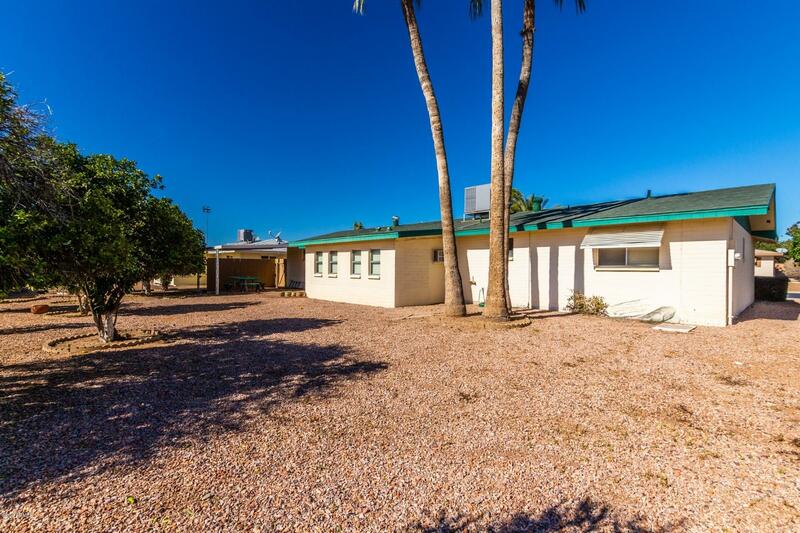 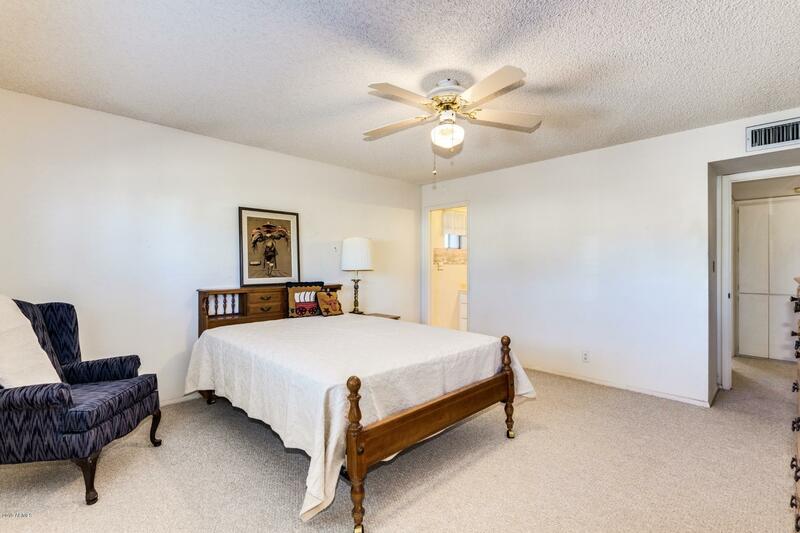 It also features an Arizona room on the SUNNY side of the home! 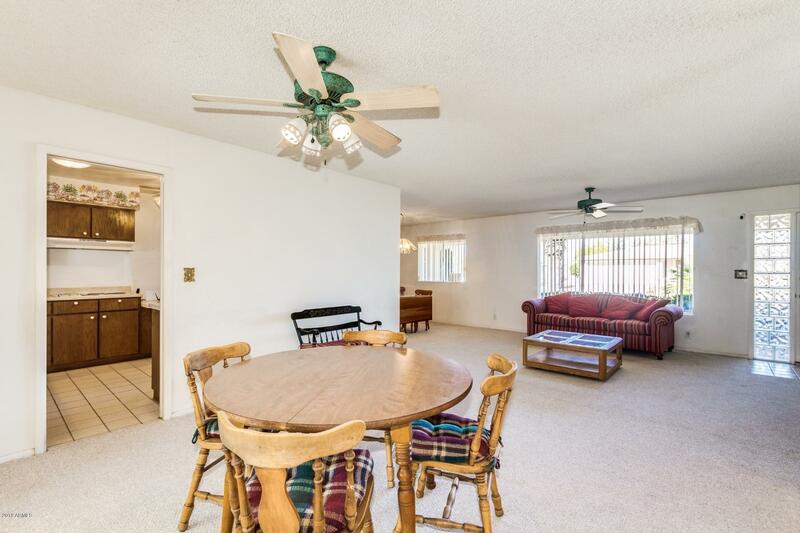 The home has a north/south orientation and has alot of natural light! 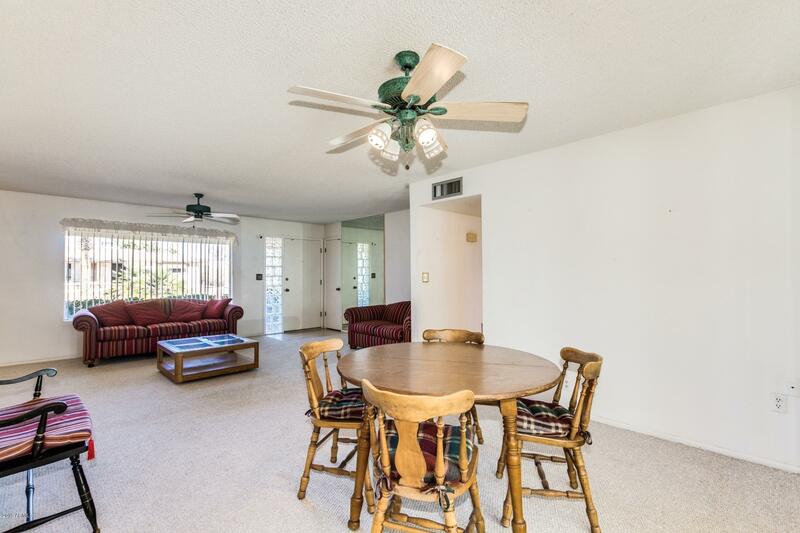 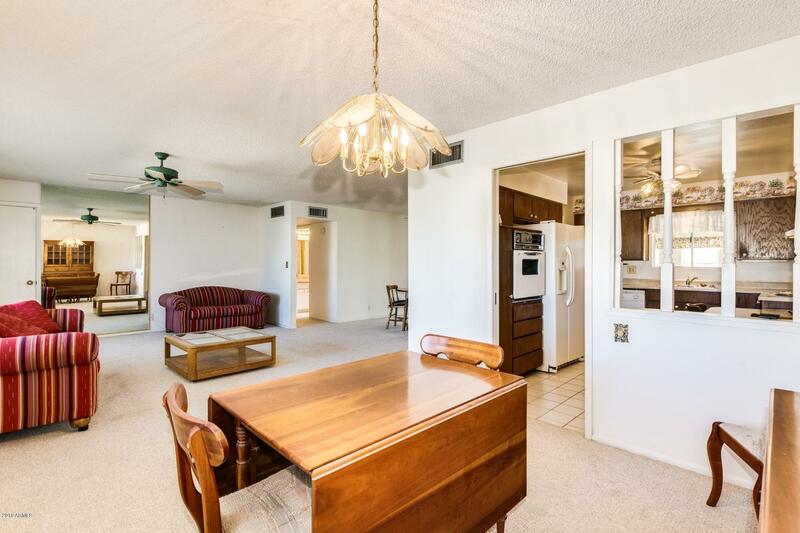 The open floor plan is great for entertaining or extra space for visiting guests! 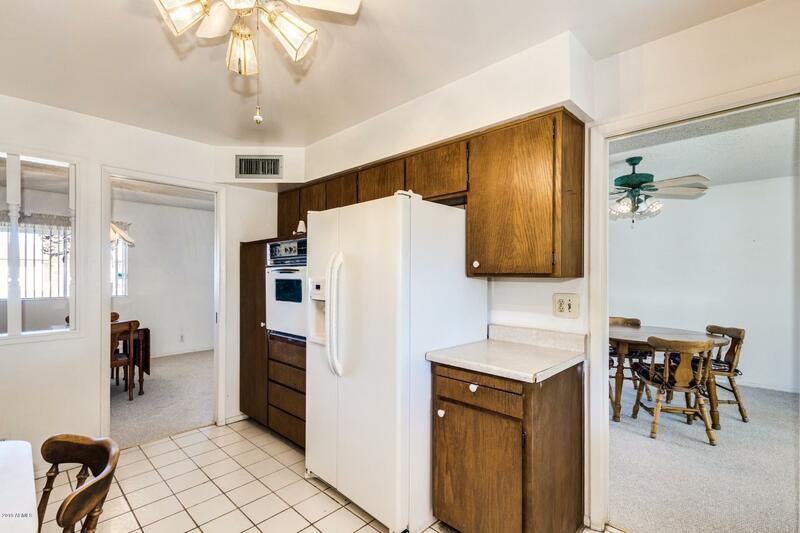 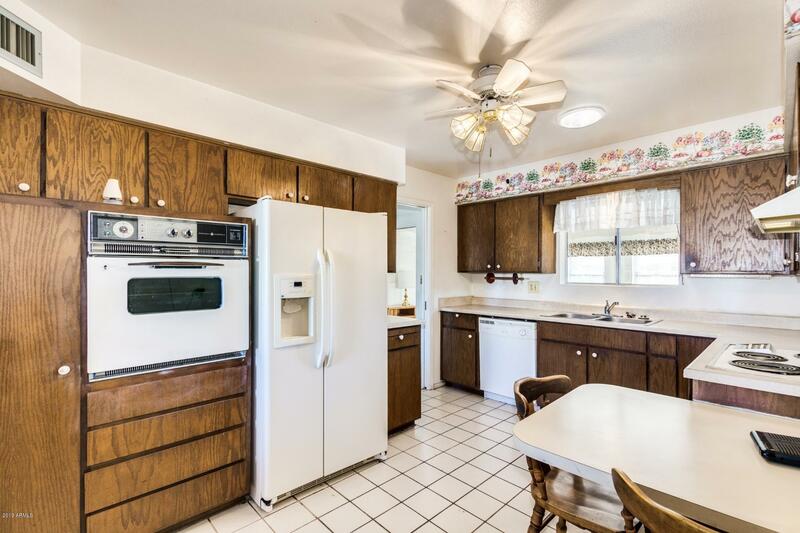 The kitchen is well laid out and offers plenty of cabinet space. 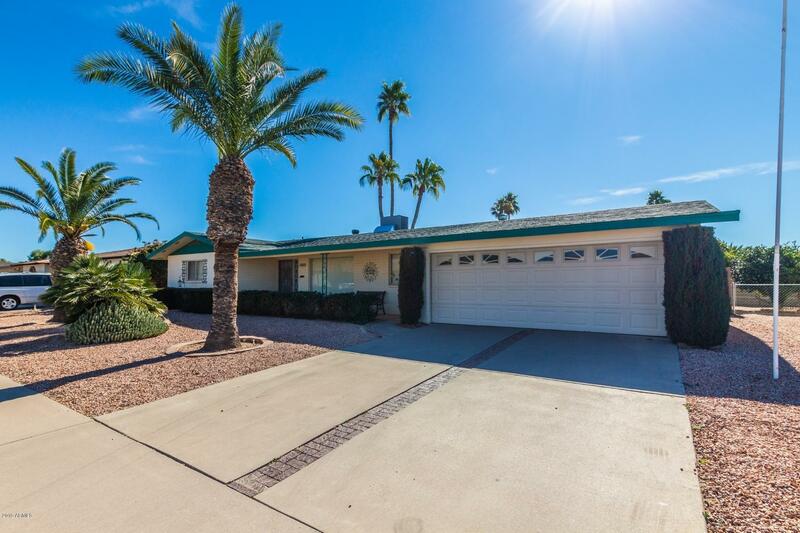 The back yard features several mature and well maintained fruit trees! 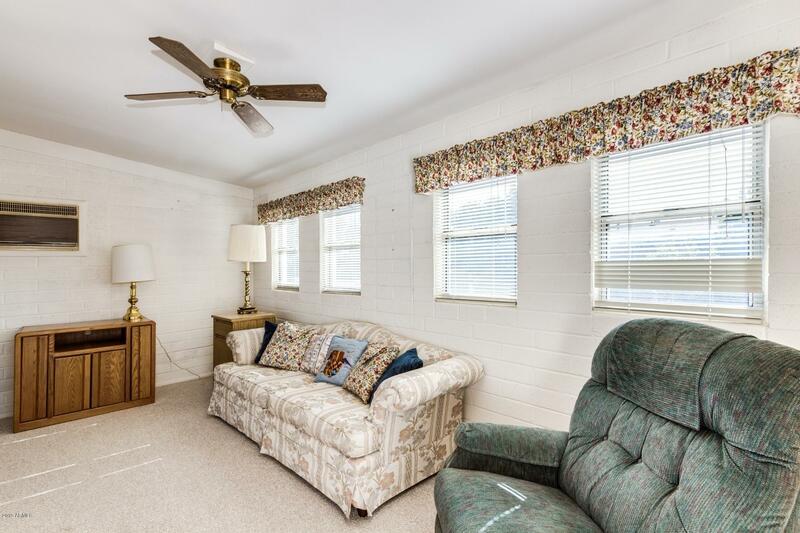 Clubhouse membership is optional and fee based. 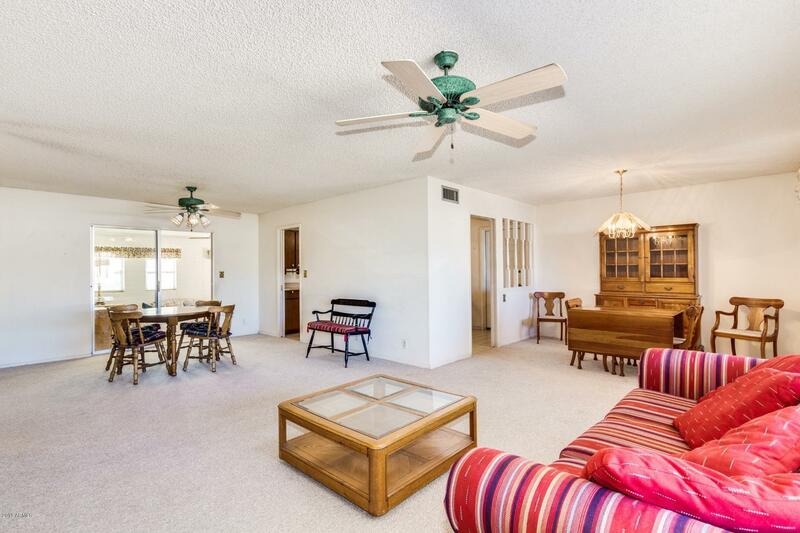 The clubhouse offers a community center, pool and spa! 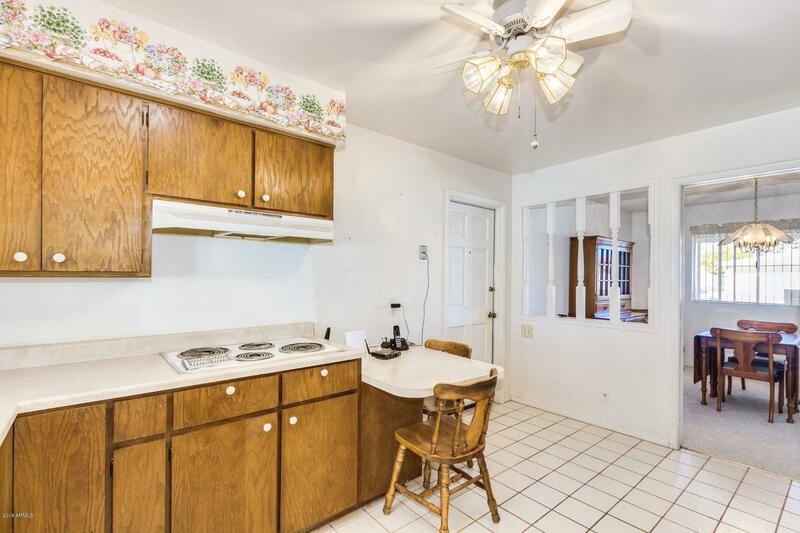 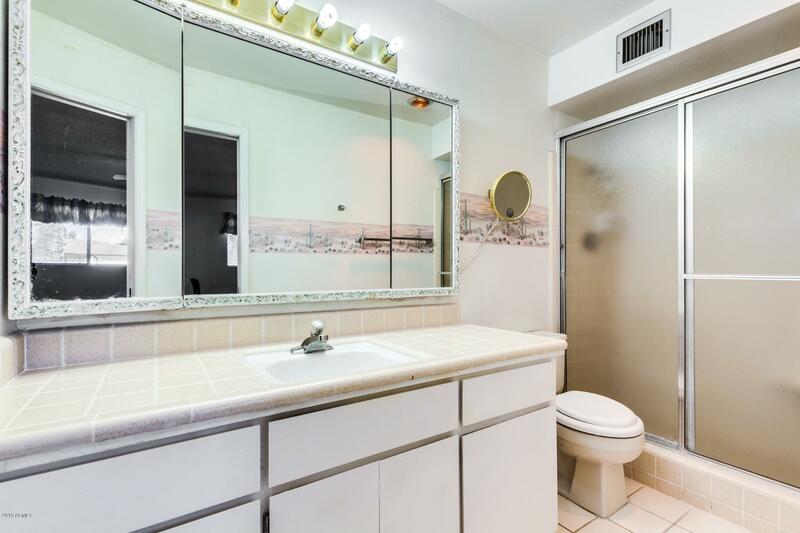 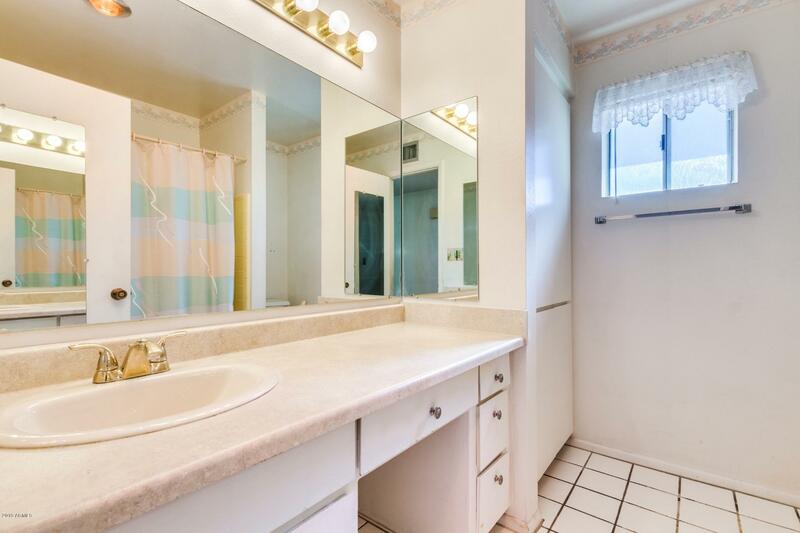 The kitchen and bathrooms are original, but it's priced perfectly for the 2nd home owner, investor or budget minded.